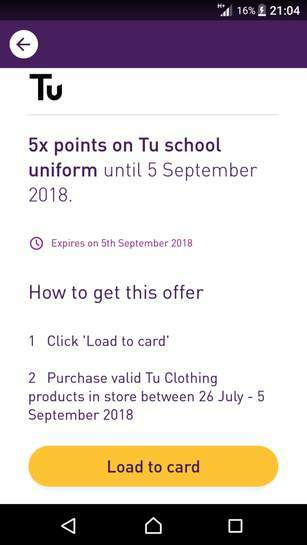 Pretty good offer - spotted it myself a few days ago. 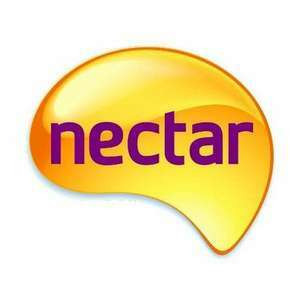 Am I the only one who really hates the fact the Nectar members still have to load offers such as this to their card? Surely it should just be automatic. Will this stack with the 10x at Sainsbury's?